Home » » OAU Extra Year Student Paraded With The Items He Allegedly Stole At School Hall. 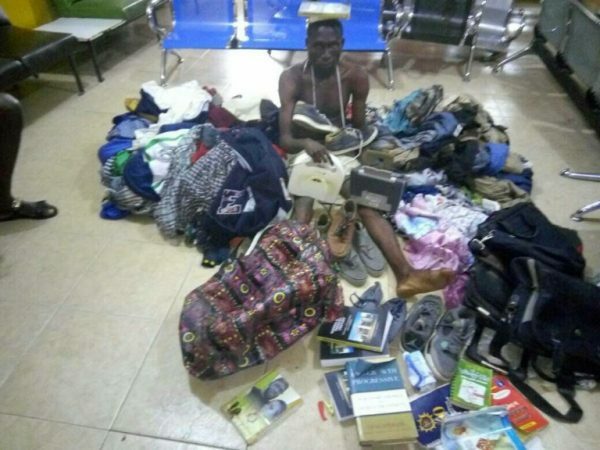 OAU Extra Year Student Paraded With The Items He Allegedly Stole At School Hall. An extra year student of Obafemi Awolowo University (OAU) name withheld has been disgraced after he was caught with items he stole from Awo Hall of the University.